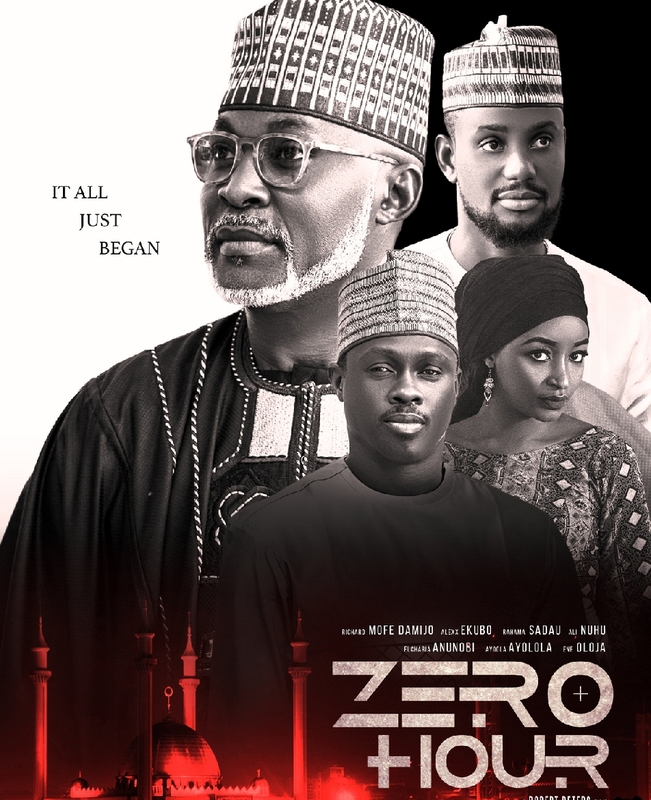 The premier of Galaxy Holdings & Construction Services first executive produced movie, ZERO HOUR which was produced by Native Media Ltd and FKD Productions and directed by Robert O. Peters is scheduled for a nationwide release on Friday the 22nd of March 2019. RMD, AlexxEkubo, Rahama Sadau, Ali Nuhu, Ayoola Ayolola gave outstanding performances. ZERO HOUR has a lot of family love, business, money laundry, crime and Murder hanging round its fold.